Shelter - "If ye are prepared, ye shall not fear..."
Suggestions for long term, emergency and temporary housing. Geoshelters, HexaYurts, Tents, RV's and Tent Trailers. Where possible, we should store up temporary housing. It may be to help the millions who will be fleeing earthquakes, tornadoes, and other calamities. For a long term solution, I have found the domes to be sturdy enough for the snow loads, it has a 7 year warranty for the cover, and it is 18 or 24 feet in diameter, has a floor, has insulation and can be connected to each other. Click here for Vital Domes Click here for geo dome info. 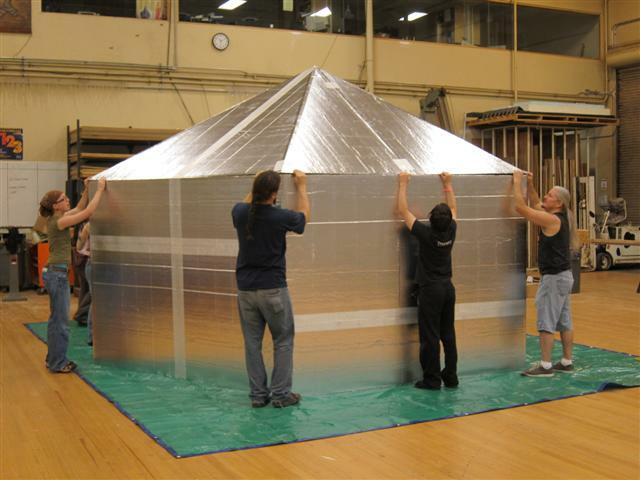 For a more temporary shelter and a fraction of the cost, consider building a HexaYurt. The instructions are here. The materials to build are available at your home improvement stores. 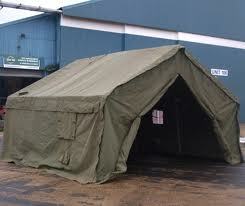 Army canvas tents are available at most Army/Navy stores. There a few posted occasionally on ksl.com in the classified's section. They can be pricey, but they are built to last and to provide protection from the harsh weather. RV's and tent trailers are excellent, sturdy choices for temporary housing. Keep in mind it may be prohibitive to drive them into wilderness areas, but they will keep you off the cold ground.